Castles are amazing to me. What would it have been like to live in something so big and extravagant? 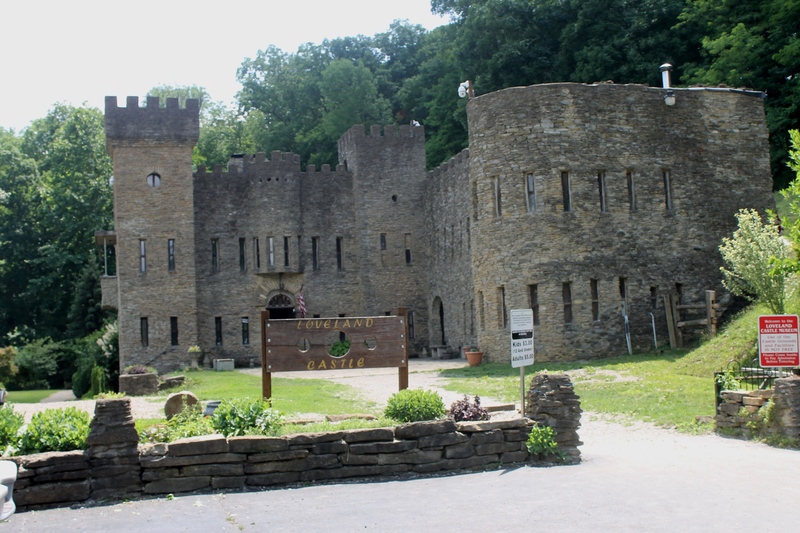 What’s even more amazing is that the Loveland Castle in Loveland, Ohio was built by one man! One man! That is insane! 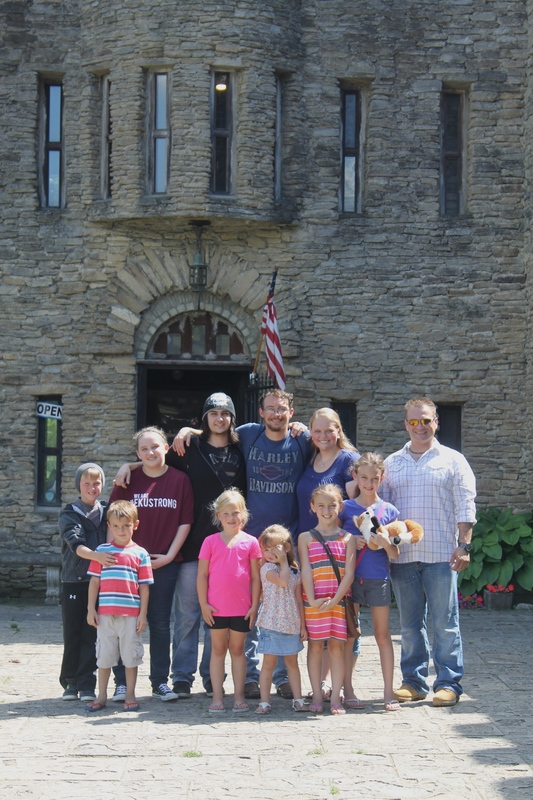 Day 2 of the 2015 Thompson Family Vacation was spent at the castle. I remember the first time I visited the castle as a child. 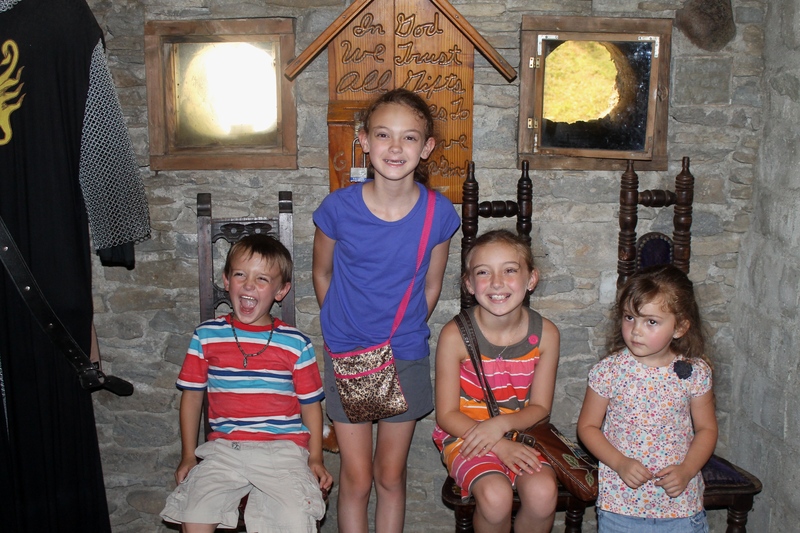 I hope our visit today leaves a lasting impression on the kids like it did me when I was their age. 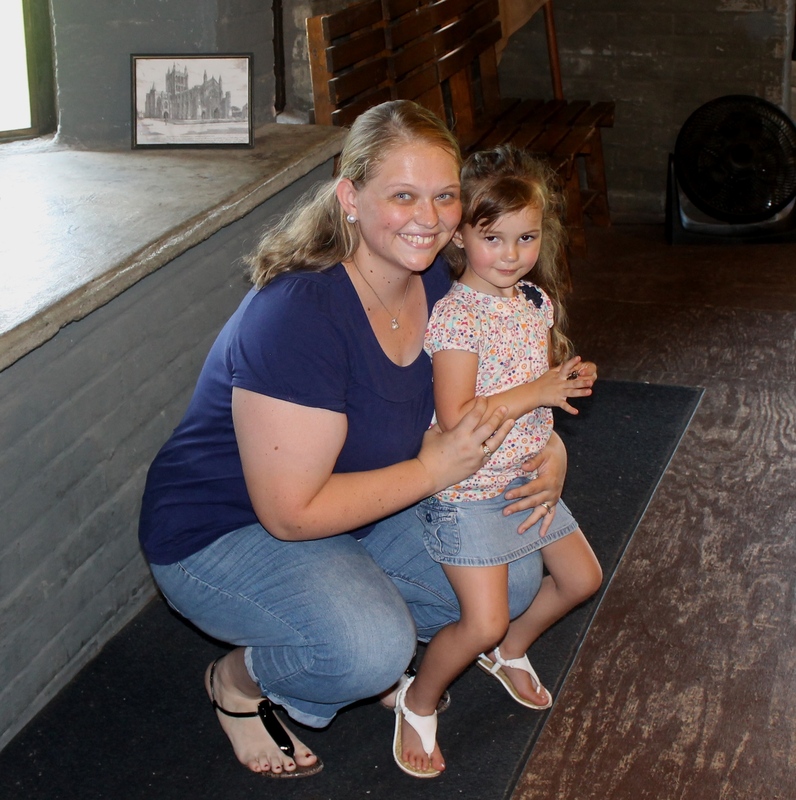 Admission into the castle and grounds is very affordable ($5 for Adults and $3 for children….the baby was free). The castle was beautiful but boy was it hot. I felt like I was melting! But I toughed it out….it’s not like they had air conditioning in medieval times. Luckily there were fans placed throughout so we didn’t have a heat stroke. You can see here how hot it was….it looks like my face is melting off. We had a big group today. My dad, brother, sister, and step brother and step sister came along with us. It was nice to have everyone together doing something. We were just missing my other sister and my stepmom. The castle has many fun aspects. 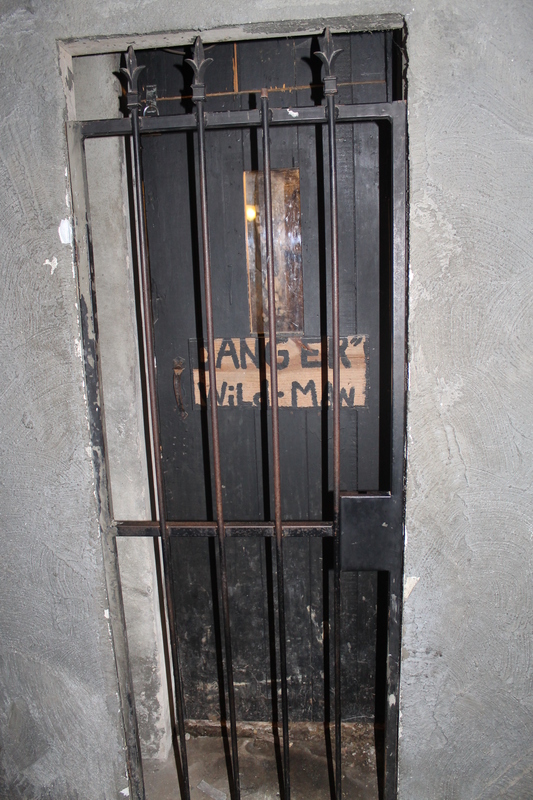 There is a dungeon you walk down into and can see where a “prisoner” is being kept. I remember being scared walking down there as a child. As an adult it was funny to see it and wonder why on earth I was scared. The dungeon where the “prisoner” is being kept. There was a beautiful garden outside the castle. I would say in the spring it would be a sight to see. Not only was this a fun trip but educational just like the museum yesterday. 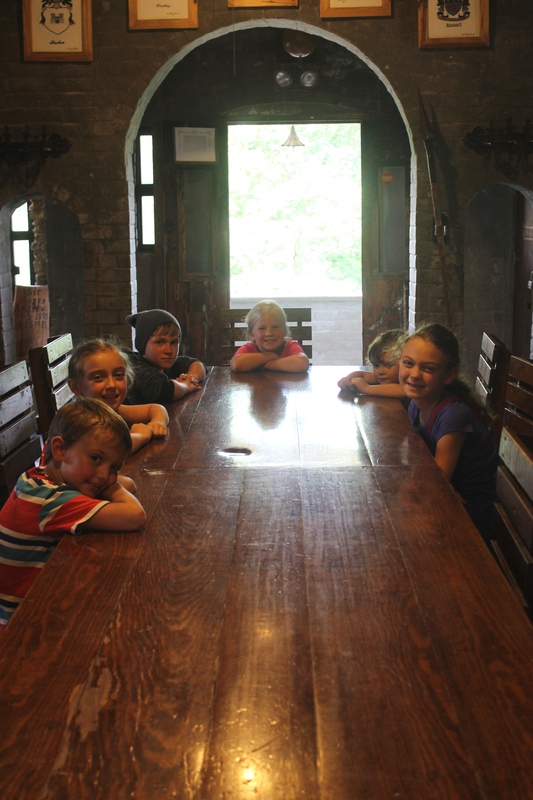 The kids loved getting to see the rooms with the artifacts and walk through the castle. Restroom facilities are made up of porta potties. If you don’t like to use them…sadly you will have to hold it. Food is not available but a picnic would be a great idea. 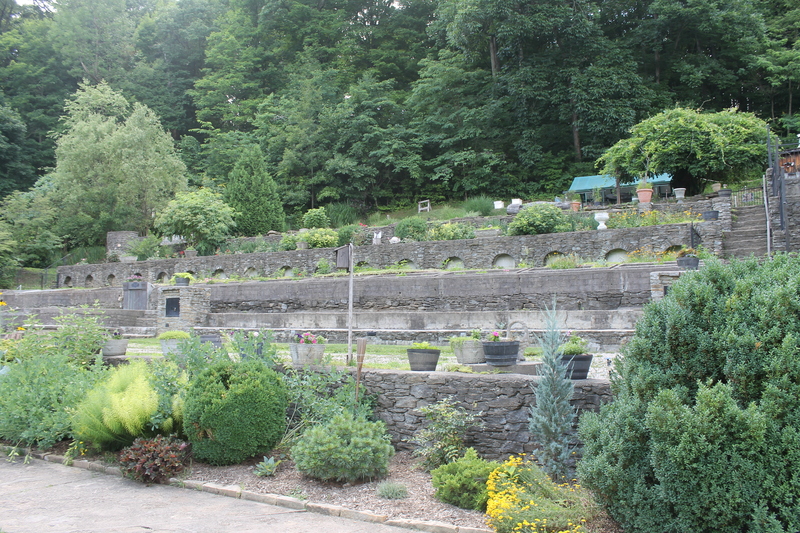 There are plenty of picnic tables and natural nooks on the grounds that would make perfect picnic areas. I would have loved to have had one but we were all so hot and sweaty that we were ready to go. We had a great time but it was such a hot day! 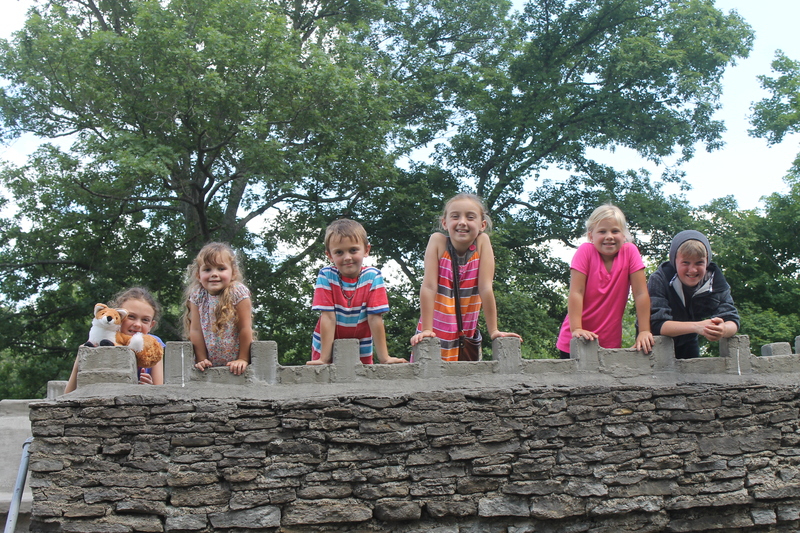 After we toured the castle and learned a lot of interesting things we made a stop at McDonald’s to cool down. This was a great idea! 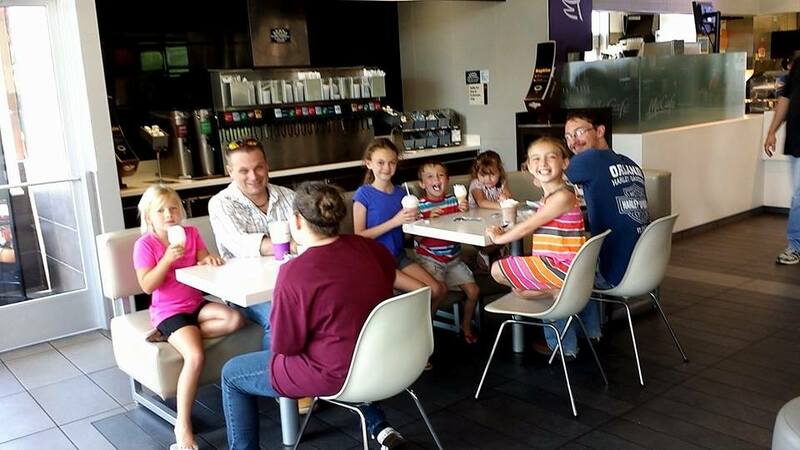 Who doesn’t love ice cream and milkshakes on a hot day? 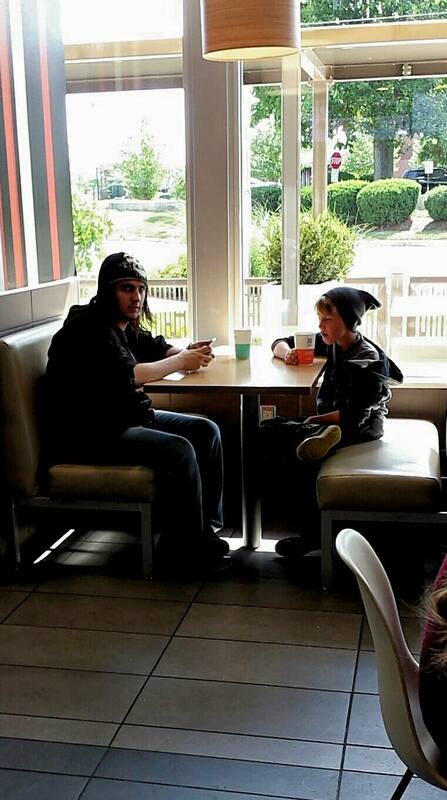 Enjoying ice cream’s and milkshakes. 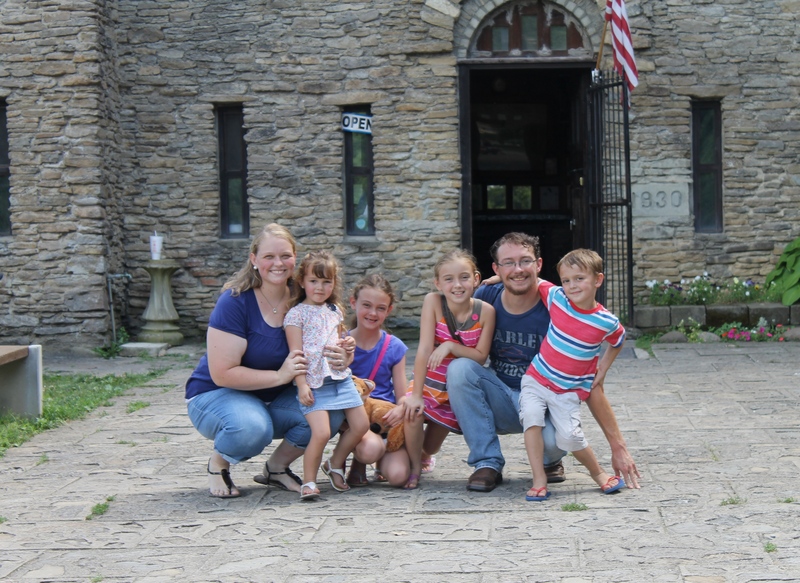 Overall the Loveland Castle trip was a success! The kids had never been to anything like it and I am glad we got to take them.